Question: I planted cannas several years ago and they have multiplied. I’d like to move some of them to a different location. When is the best time to transplant them? 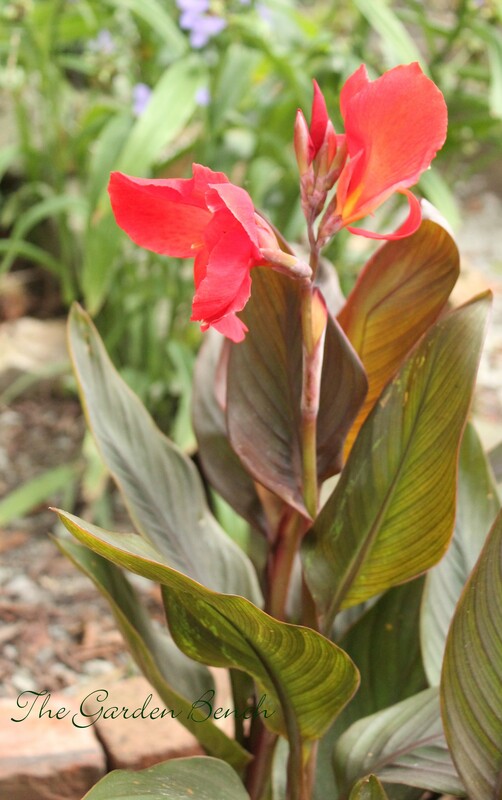 In the University of Tennessee Extension Master Gardener Handbook, cannas are listed among the “tender bulbs and bulblike plants” along with caladiums, dahlias and gladiolus. At one time, it was recommended that these tubers be dug up and stored to protect them from the cold, but most gardeners in Middle Tennessee (Zone 7a) now find that they make it through winter just fine, especially if they spend winter under a blanket of mulch. If you want to move them, an opportunity for doing so is coming up. According to the handbook, cannas can be dug in the fall after the foliage has been killed by frost. Allow the tubers to dry for a couple of days, then store them in a cool location (50 degrees or so – a garage or basement, perhaps) where they won’t dry out completely. The Old Farmer’s Almanac suggests storing them in peat moss or wrapping them in newspaper, and sprinkling them with a bit of water every now and then during the winter. Next spring, plant the tubers in a sunny spot when the soil has warmed to 65 degrees. You may also wait until spring to divide the tubers. Mark their location now, and in the spring, use a garden fork to dig carefully and lift the tubers from the ground. Separate them, cut off any rotten or diseased bits, and replant them. Cannas do best in a location where they receive full sun.